The museum was opened as part of the celebration of the centenary of engineer-statesman Sir M. Visvesvaraya (1861-1962). 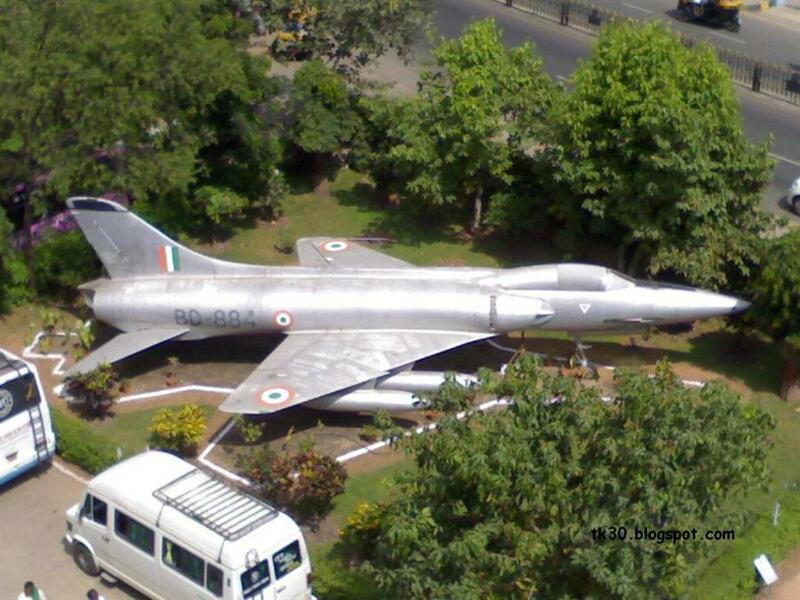 It been transferred to the Council of Scientific and Industrial Research (CSIR) in 1962. 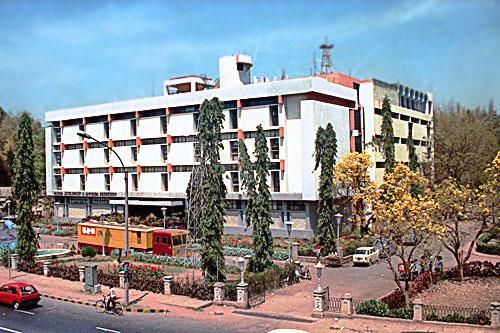 In 1978 when the National Council of Science Museums (NCSM) was born, Visvesvaraya Technological and Industrial Museum was the headquarters of the South. The Council is a chain of 28 centers across India. The Councils objective is to popularize science with interactive exhibits. Visvesvaraya museum is not a museum in the traditional sense, because it is interactive exhibits as opposed to fixed patterns of the museum. And more Science Center. 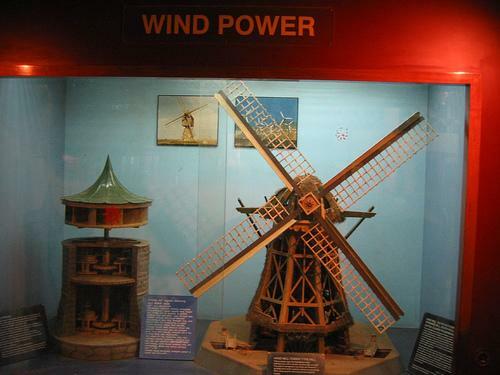 Each floor of the museum is dedicated to science.Engine Hall presents the engines of various vehicles, machinery used in industry, jet engines and other mechanical devices. Predictability and precision mechanics and rolled the ball to travel indefinitely within the metal tracks. It gratifying to see the balls around on a roller coaster, looping the loop and bounces high include your shopping cart. The principle of saving can be explained convincingly through the exhibition. Electro Technic Gallery contains electronic interactive exhibits, working in the basic principles of electrical engineering, electronics and communications. A renovated version of the gallery is open to the public Electrotechnical April 8, 2010. This gallery features the classic experiments by Oersteds experiment, the wheel Barlow, Faraday ring, etc. A demonstration of electrostatics, including the Tesla coil Van de Graaff generator is so fantastic. This is a must visit for all students of electricity for basic and advanced levels and all those who are attracted by the wonders of electricity. On the first floor of the Museum Visvesvaraya, we have Fun Science Gallery, with exhibits on the science of sound, light, fluids, math and perception. Its a really fun show and people flock each exposure and a large number to make them work. The Space Gallery is all about rocket science and history of space exploration. Biotechnology also room on the second floor of Visvesvaraya Museum has exhibits on biotechnology and its basic applications. The living dinosaur has a copy of a Spinosaurus emotional. The Hall of BEL Electronics has interesting exhibits on electronics. Another gallery called Science for Children houses exhibits that employ children in activities that help them to enjoy science. There is a giant piano on which they can play dance music. A display board allows children to make an impression of their body parts on him. There is a virtual playground where children can play music using virtual instruments. An interesting fresco made of colored beads that greets visitors to galleries are full of fun and pleasure.